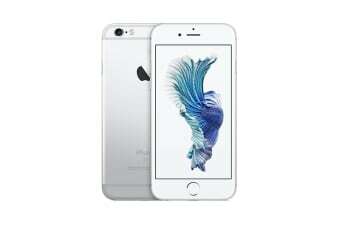 Experience an entirely new interface action with 3D touch on the iPhone 6s which also packs a punch with other amazing features like a 12MP camera and 4K video. Don’t miss out on the gamut of game-changing features that the Apple iPhone 6s brings to you in a stunningly sleek package. Its 3D touch feature is really smart in terms of functionality. It senses the difference between a light tap and a hard press and allows you to do frequent tasks instantaneously and with more convenience. iPhone cameras have a reputation for excellence. 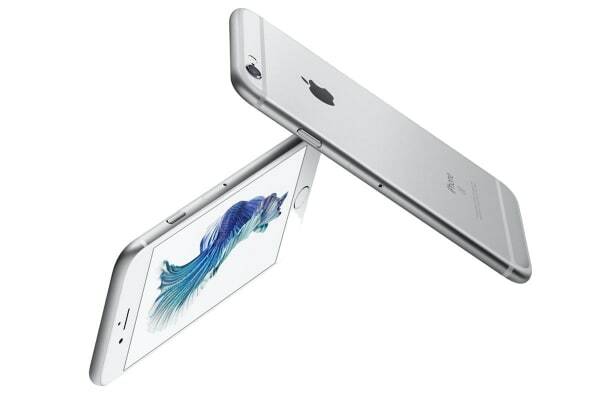 With the iPhone 6s, it gets even better with 12 MP pictures, 4K video, and an upgraded 5MP front-facing camera.